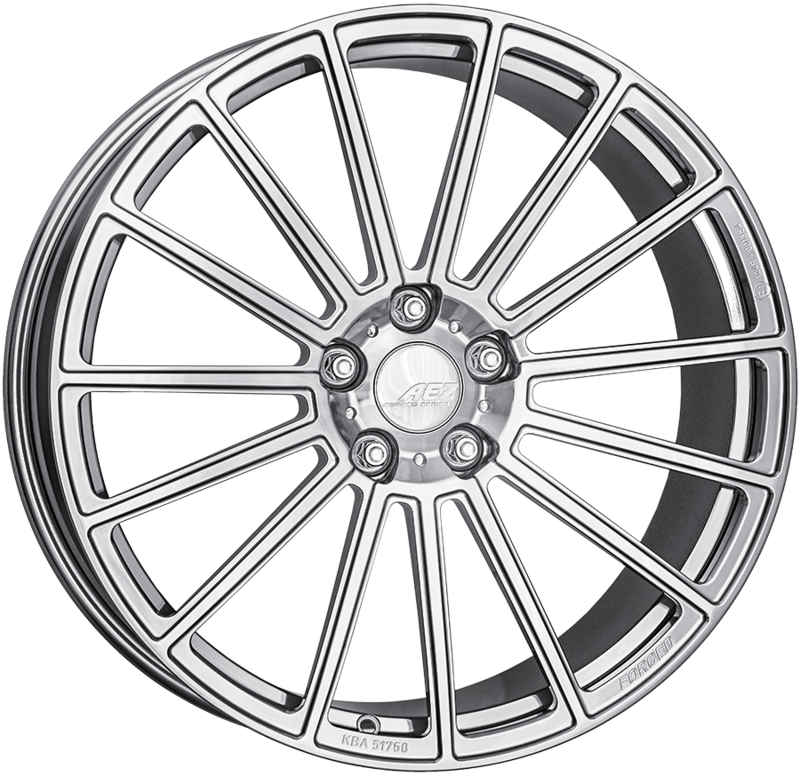 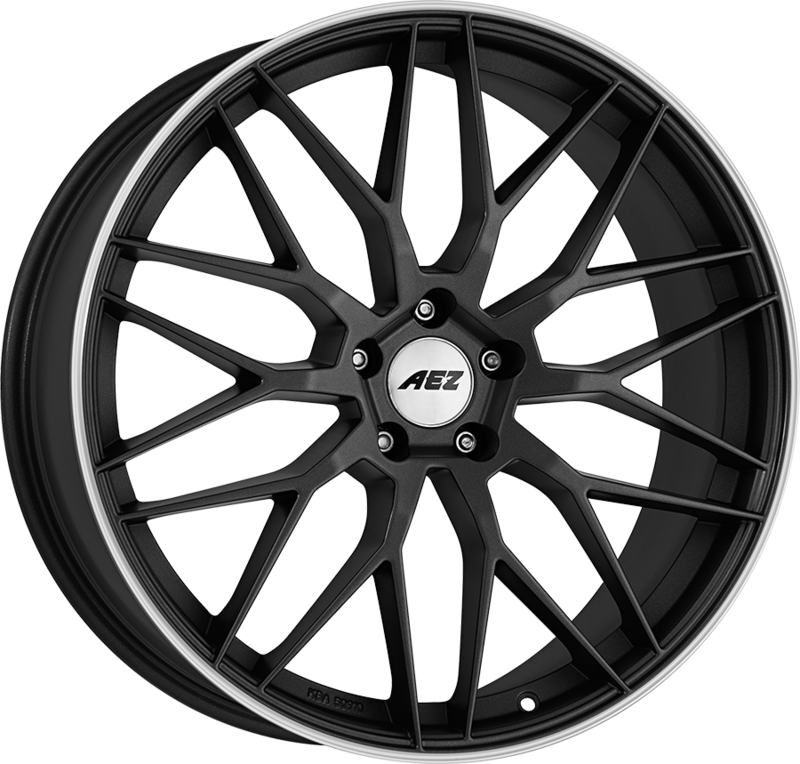 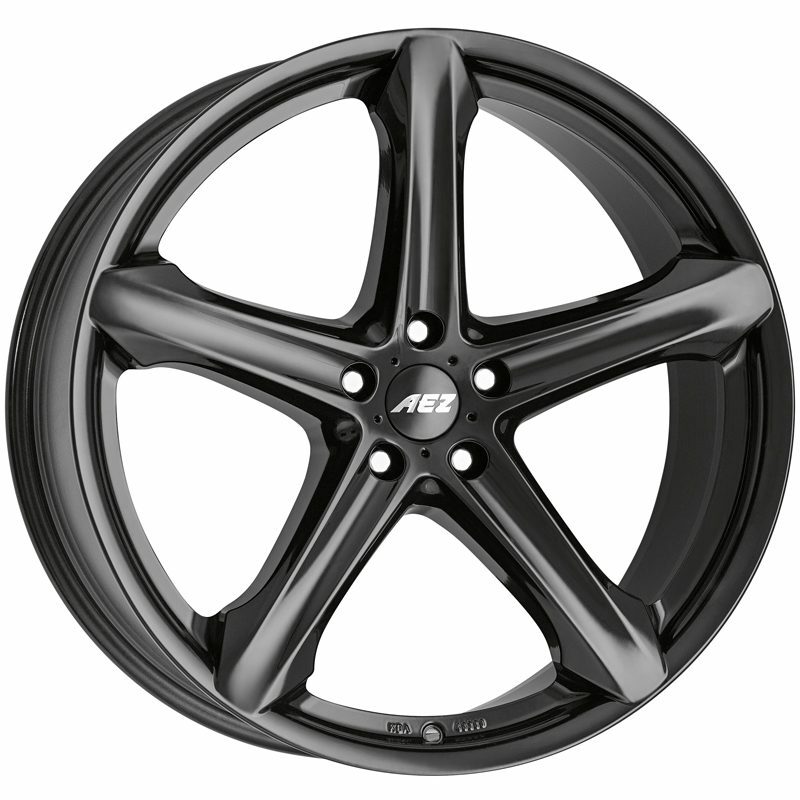 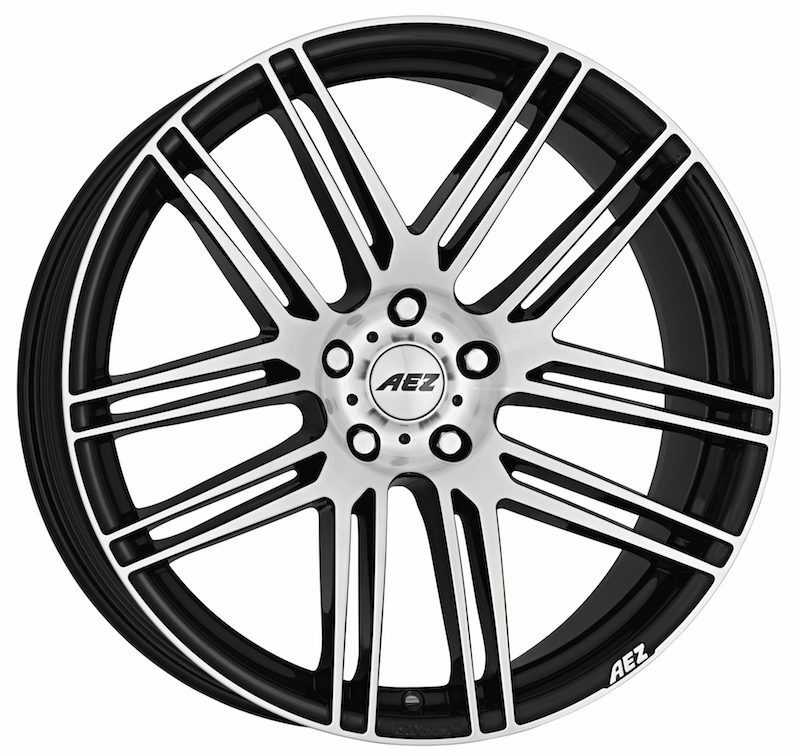 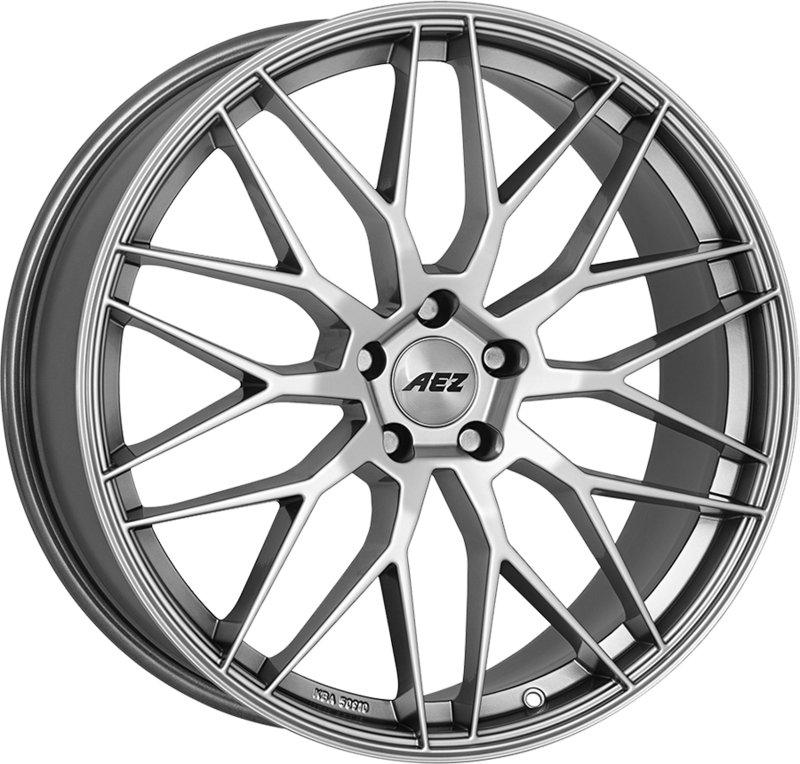 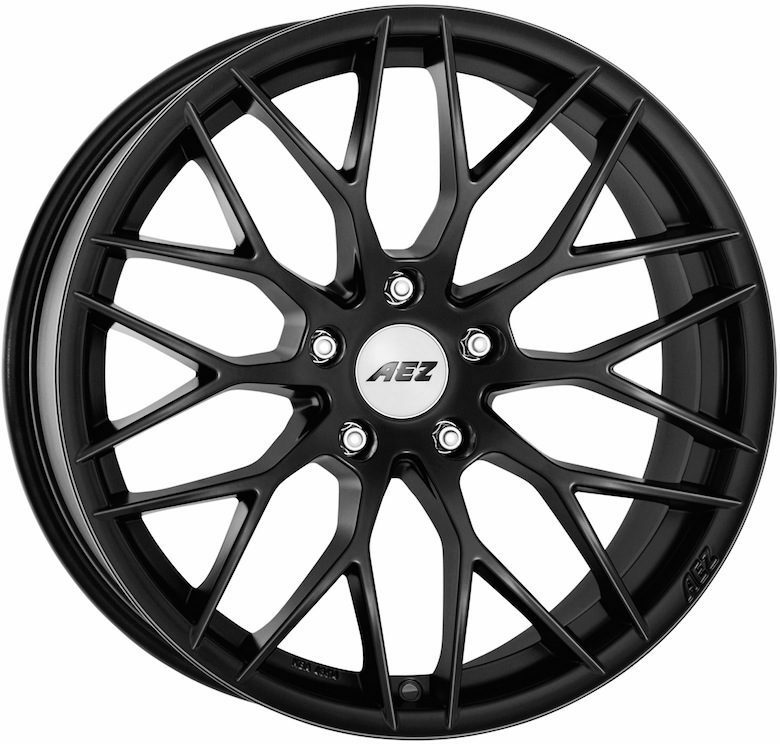 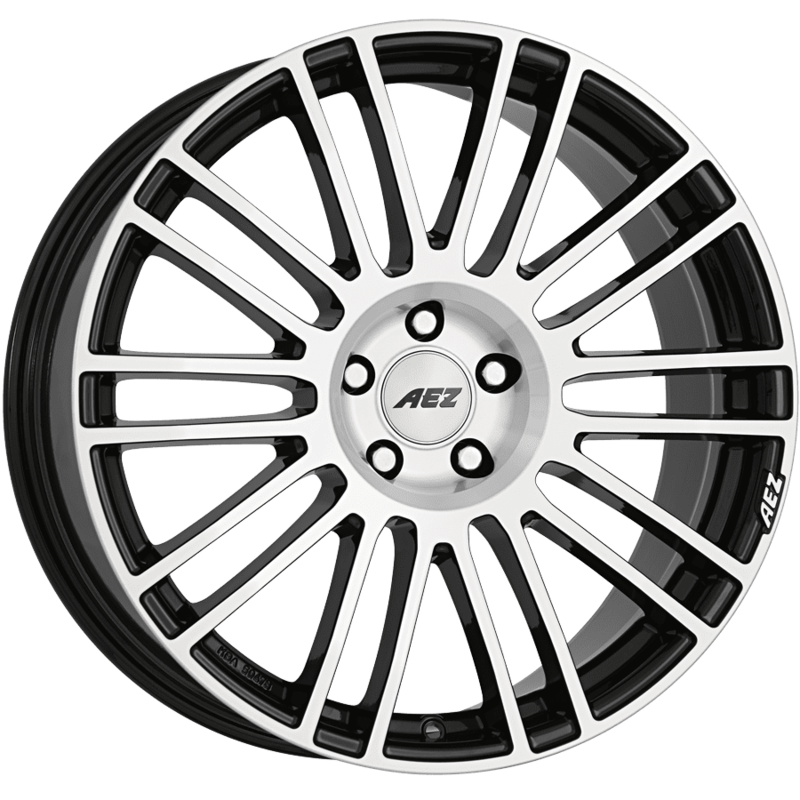 The AEZ range features premium alloy wheels made in Germany, with 3 year warranty and TÜV approval. 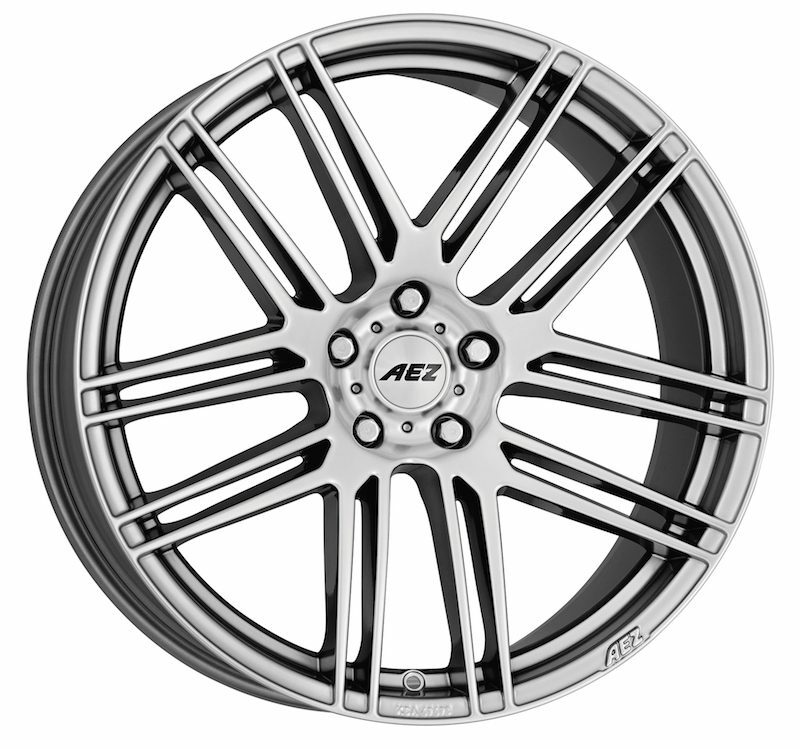 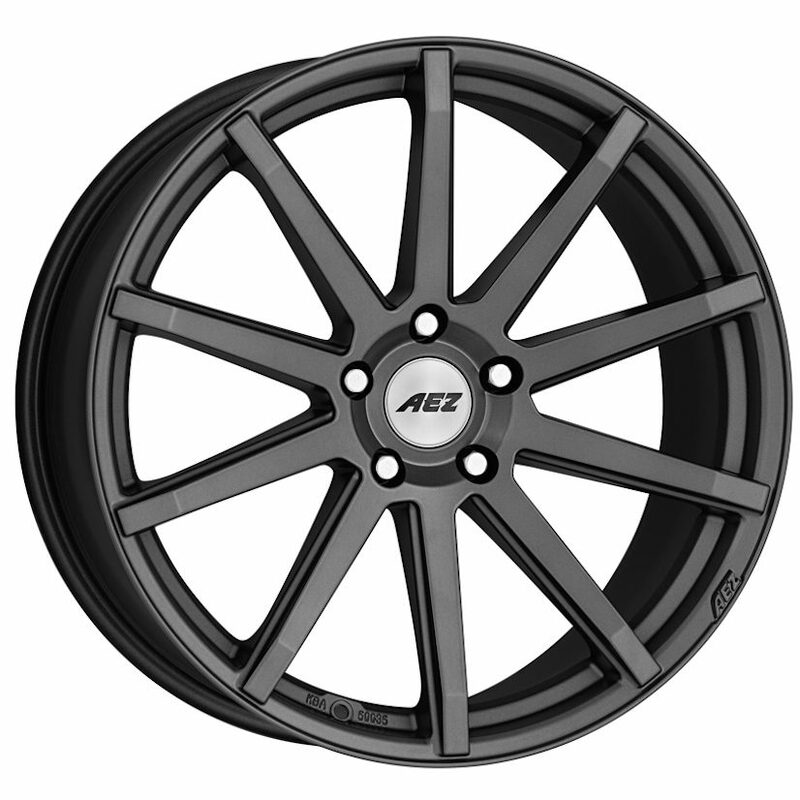 Continuous growth has been part of the AEZ story since the company was founded in the mid-1990s, and the manufacturing competences of this German alloy wheel powerhouse has allowed the company to exceed the million-wheel mark in alloy wheel production and sales annually. 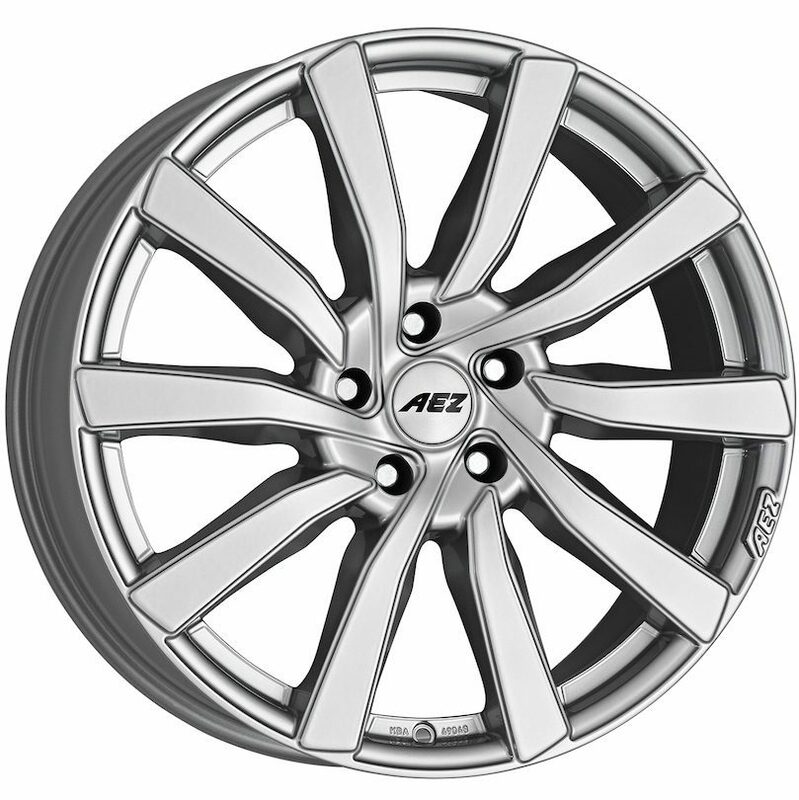 The success of AEZ is based on a number of key pillars: strong designs, innovation and unparalleled product quality, all coupled with Wheelwright and Alcar’s commitment to excellent customer service. 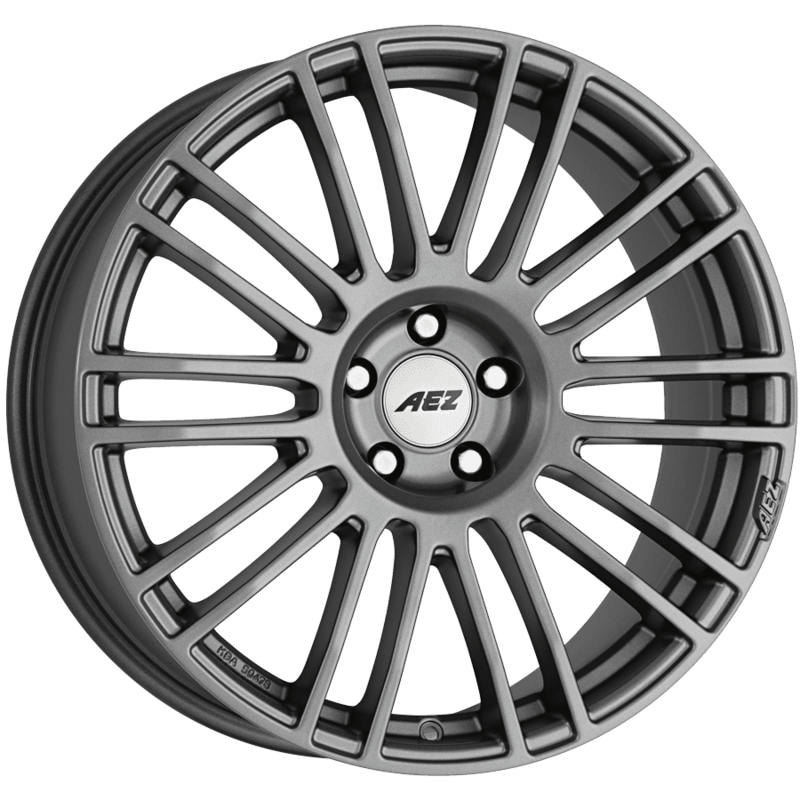 AEZ’s impressive product range includes classically styled wheel designs, as well as exclusive models and wheels for specific marques, SUVs and off-roaders. 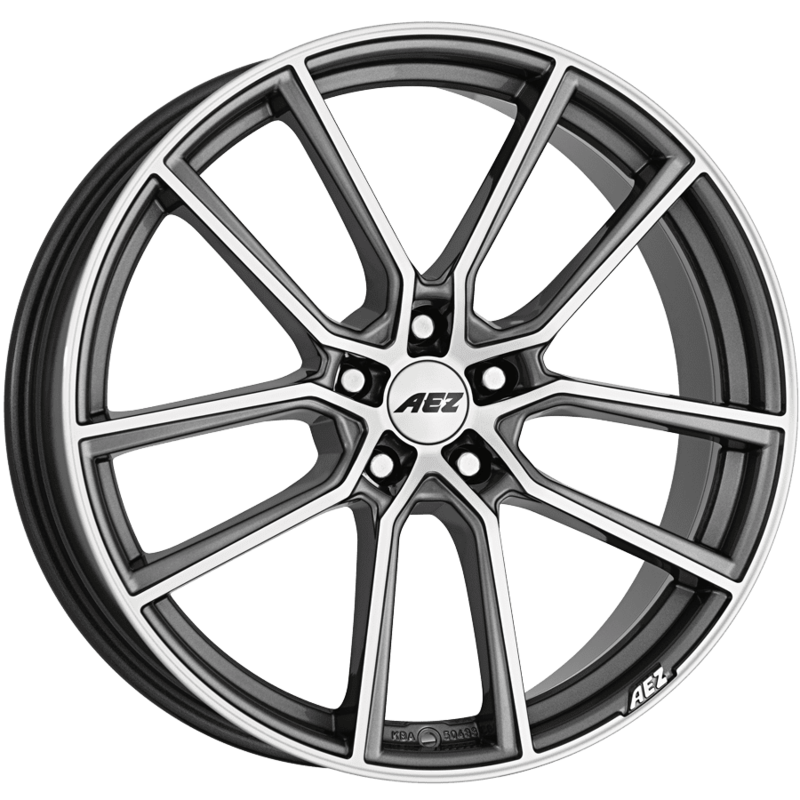 In 2006, AEZ was the first company to begin serial production of alloy wheels featuring its exclusive “Nano tec®” finish – ensuring the wheels are protected and amongst the most durable on the worldwide market today. 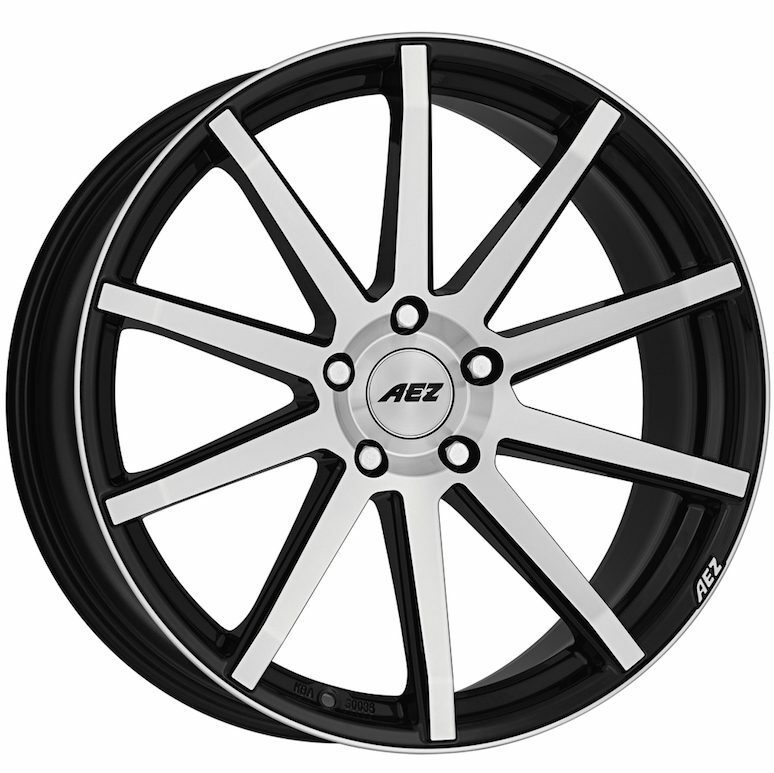 AEZ makes quality assurance a high priority. 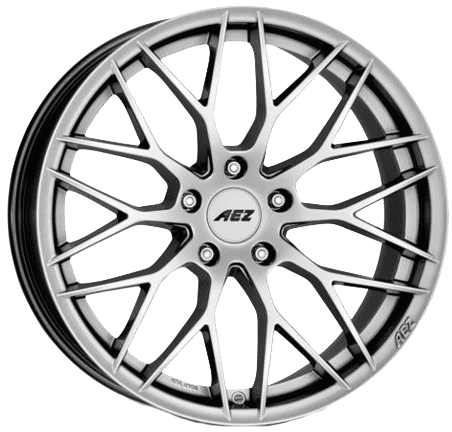 All AEZ wheels undergo numerous tests and are rigorously examined and German TÜV certified. 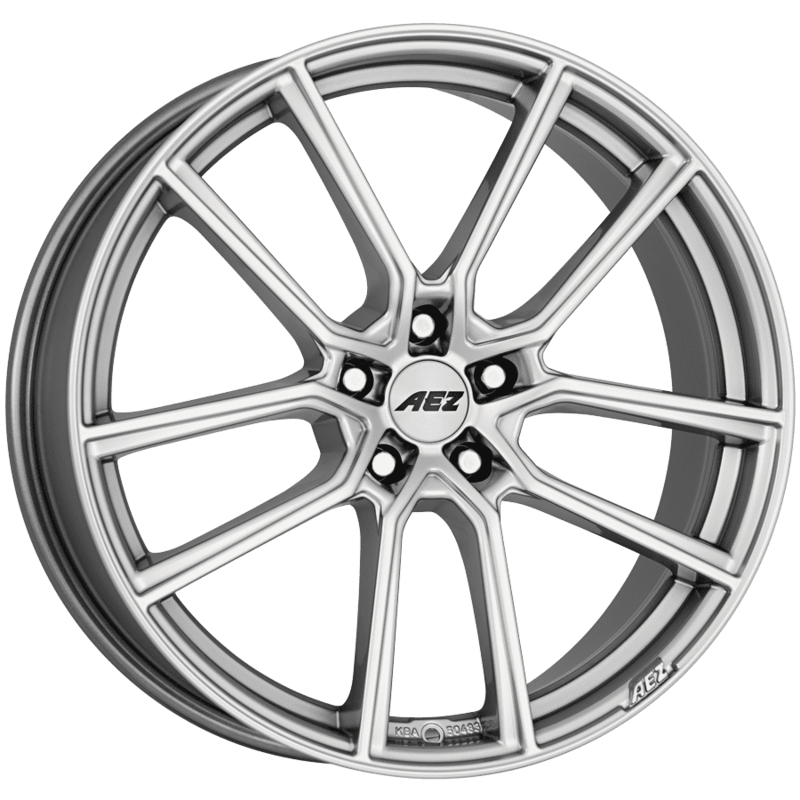 AEZ’s logistics centre in Siegburg near Cologne has thousands of wheels in stock, ensuring prompt delivery and availability via UPS. 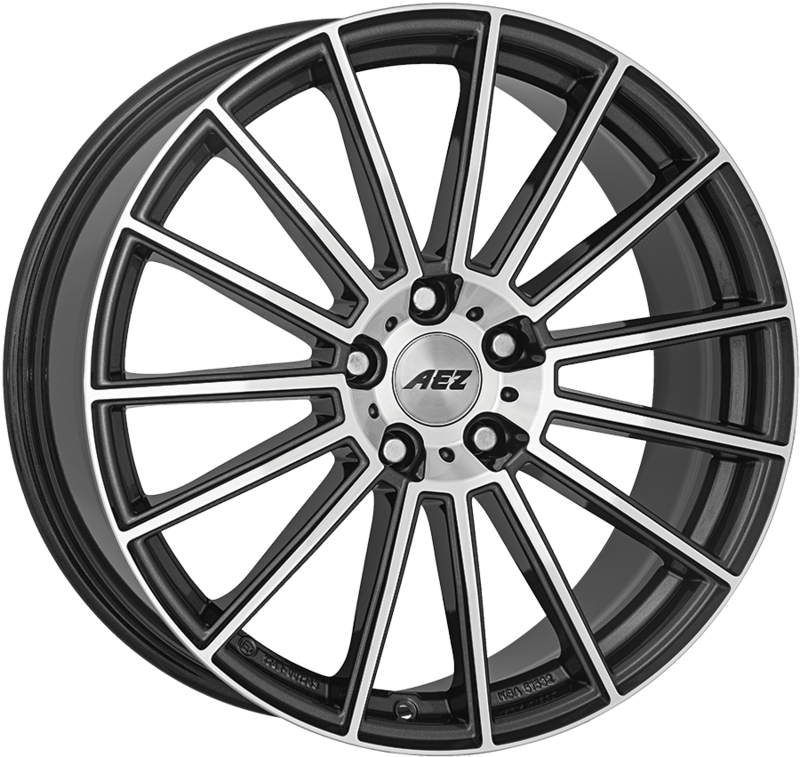 Wheelwright, as sole distributor of AEZ wheels in the UK, can usually get your chosen wheels to you within as little as 3-5 working days. 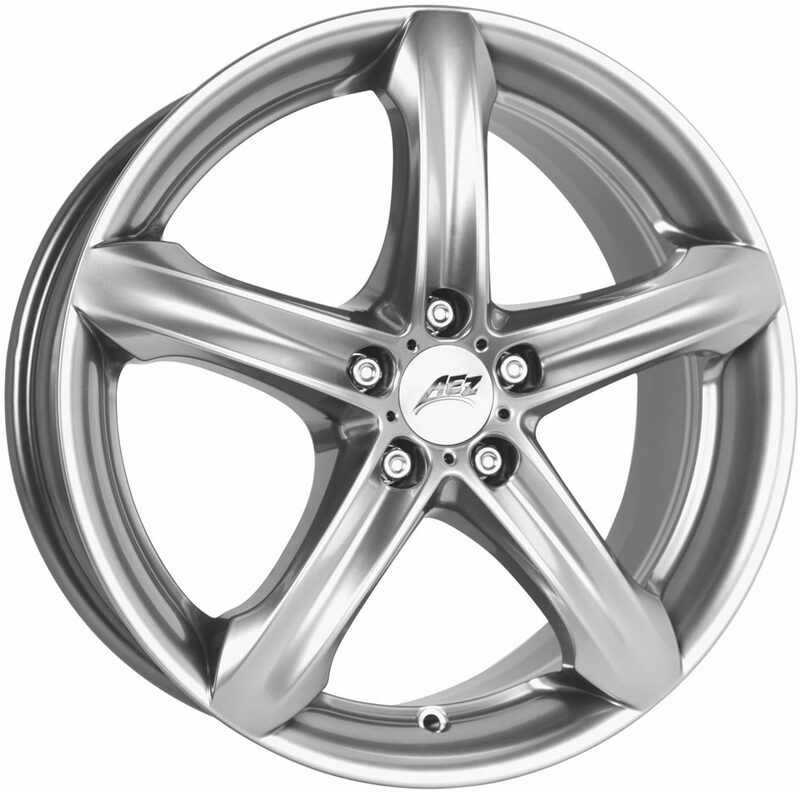 High-quality products, innovative ideas and continuously adapting to current trends are also imperative for steady and successful growth. 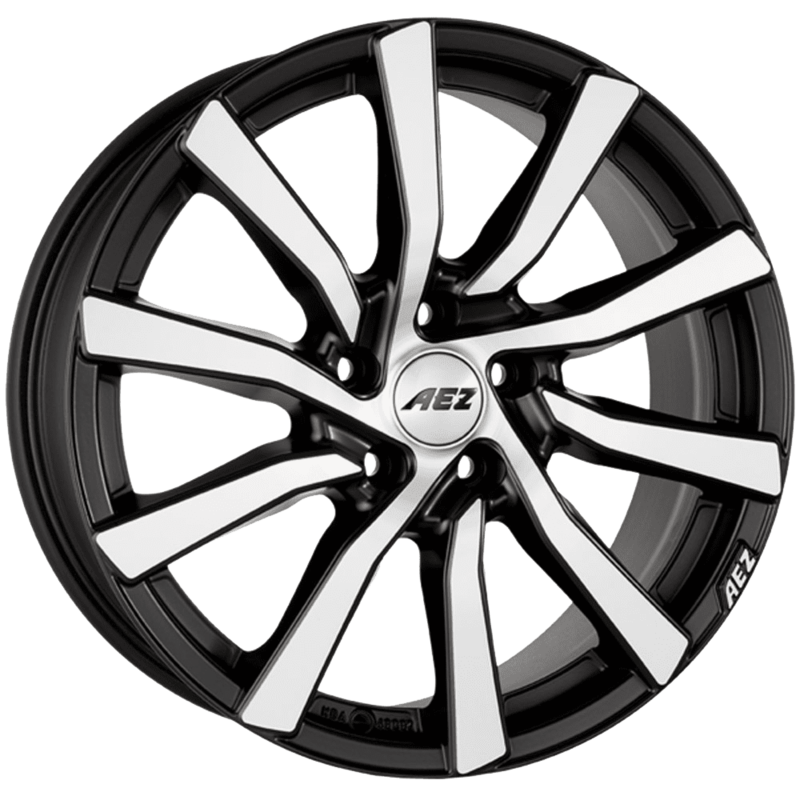 The AEZ success story in a nutshell is best described as: high-quality products designed with careful attention to detail, manufactured with an eye to perfection and marketed with enthusiasm. 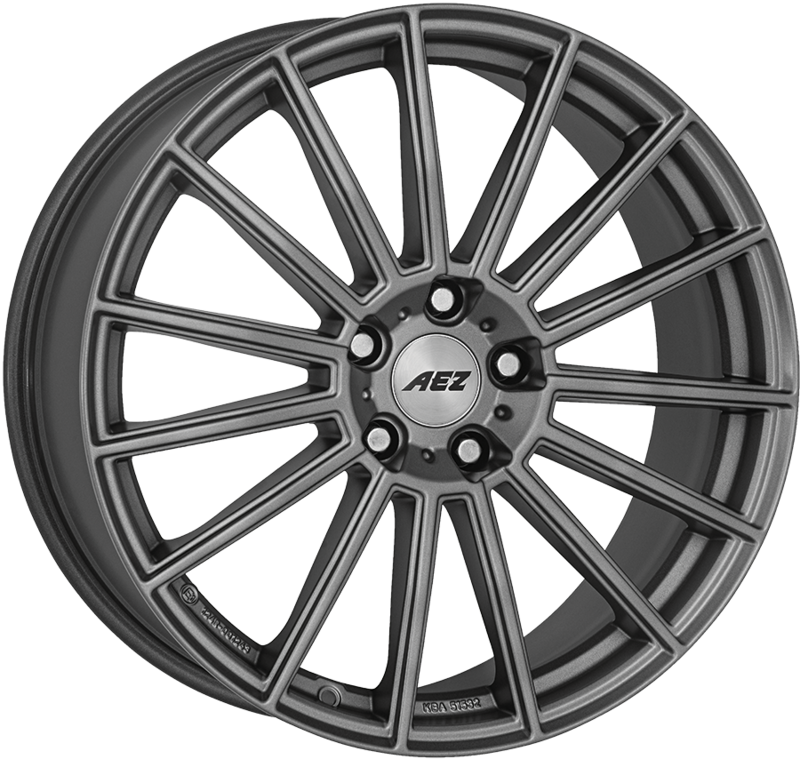 This gallery features customer car shots from the AEZ Facebook Page – follow us to keep up to date with the latest product news and new releases.